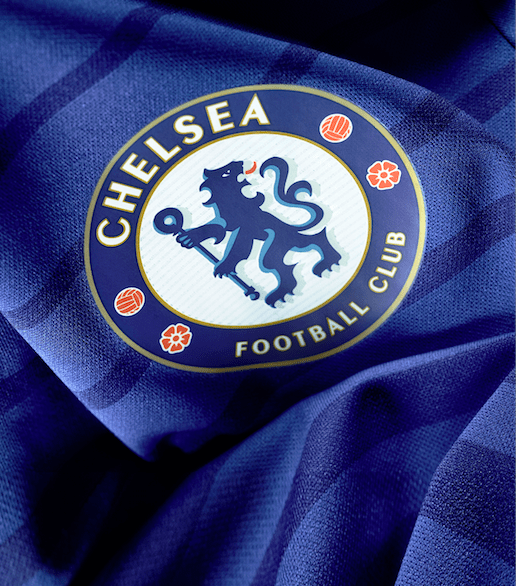 Adidas and Chelsea football club have unveiled the brand new home kit for the 2014/15 season, which is available now for pre-order. This launch is accompanied by a stunning video where five Chelsea players are captured in their favourite Chelsea moment. The design takes inspiration from the early 80’s and 90’s Chelsea kits, with Adidas now using engineered fabric showing contrasting blue tones on the front panel. It also includes the latest premium Adidas technologies such as the industry-leading breathable material – ClimaCool. ‘We are very proud to have once again worked with adidas to deliver a standout campaign to launch our new home kit for the 2014/15 season. The video recalls some of the best Chelsea moments of the last few years, and is narrated by manager Jose Mourinho. The clip features the famous penalty save from Petr Cech against Bayern Munich’s Bastian Schweinsteiger that gave Chelsea their maiden Champions League triumph in 2012, Fernando Torres’ opening goal against Benfica in the 2013 Europa League final, Gary Cahill’s wonderful volley against London rivals Tottenham, Brazilian Oscar’s Zola-esque goal against Juventus and, most recently, Eden Hazard’s hat-trick against Newcastle in the Premier League.